Are you all ready for our 4th challenge?!? After seeing all the inspiration from the submissions from our last challenge, I can't wait to see what you do with this one!!!! It's Paper Piecing time! 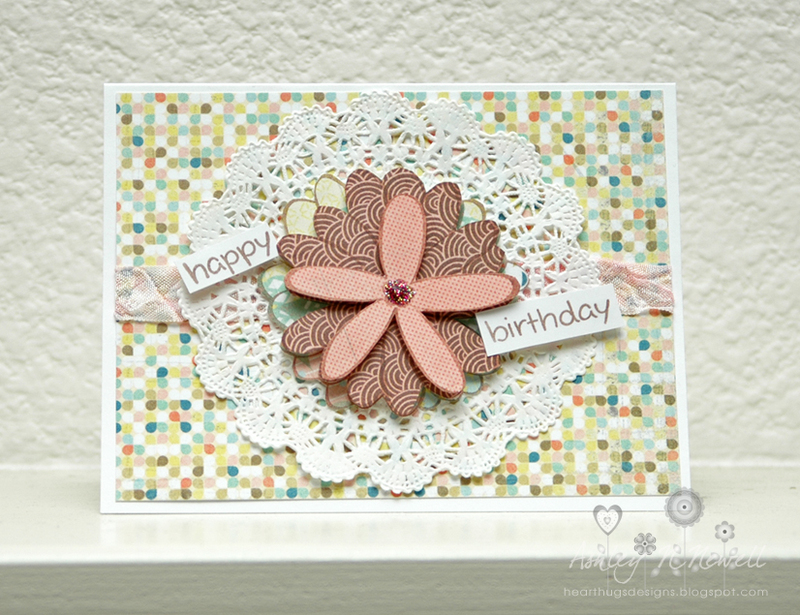 And Lawn Fawn has the perfect stamps to paper piece. Critters, Lanterns, birthday cakes.... So many choices! And this week, we have something different for the prize..... We added a little something special I think! 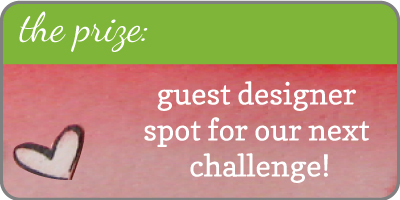 The winner of this challenge will not only receive Lawn Fawn's Fly Free stamp set, but will also be our special Guest Designer for the next challenge! Super cool, right? We have added/altered the rules just a tad, so please be sure to read below! Use at least one Lawn Fawn product if you have it. If not, we would still love for you to play along! Link our challenge and inspirational photo to your post and add the direct link to your post or online gallery back here! You can create ANYTHING! 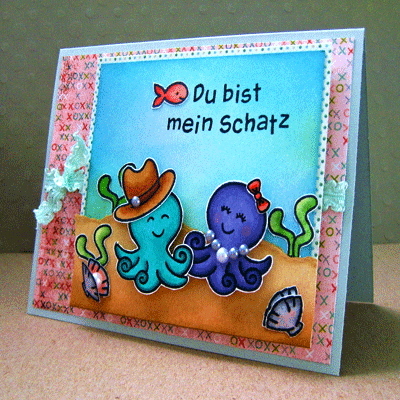 A card, altered item, scrapbooking page, home decor, etc. The sky is the limit! We just ask you try and stick as close to the theme of the challenge as possible! You have until Wednesday, March 2nd to submit your entries! We also have a flickr group, so make sure to upload your creations there! The winner and Top Three will be announced within 24 hours! Please check to see if you have Word Verification enabled and if so, would you please consider disabling the word verification on your blog? 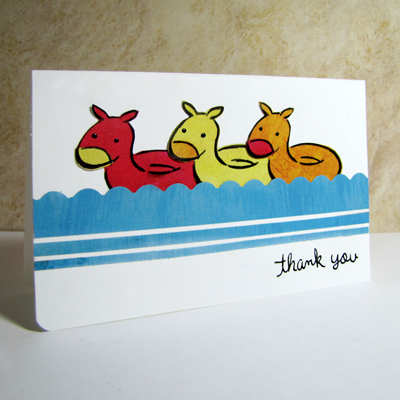 It will help the Design Team a great deal when we stop by your blogs to leave you some love! Please help make this challenge site great! Play along and spread the news! We can't wait to see what you create!!! I was just thinking last night... Lawnscaping should have a paper piecing challenge, and then I look this morning and here it is. Scary! :) Can't wait to get started on my creation. Thanks for another great challenge girls. Beautiful cards too by the way. Oh dear, I MUST make the card I have in my head tomorrow! I hope I can get some time to do so =) This challenge looks great! I have a question: Can we submit more then one entry, if we want to? I could just manage in time. love the challenge n the inspirational cards by DT. 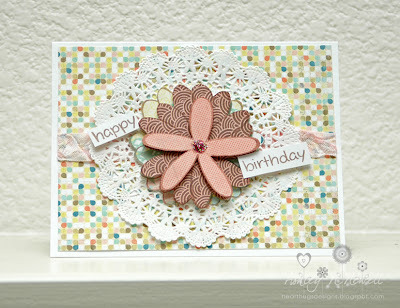 I dont own the Lawn Fawn cute stamps so used my Hero Arts stamps. I hope its fine. Great cards by the DT, I made a card, just in time!